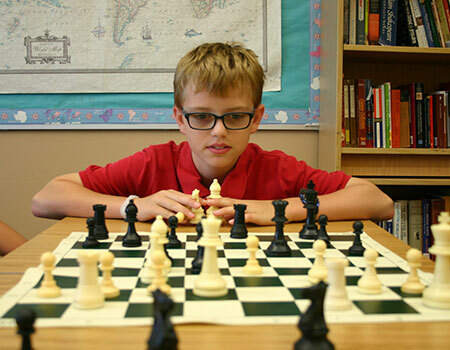 The Seventh Annual MCDS Chess Camp will be June 15-16, 2019. Staffed by Wisconsin Chess Academy Grand Master Instruction (www.wichessacademy.com). 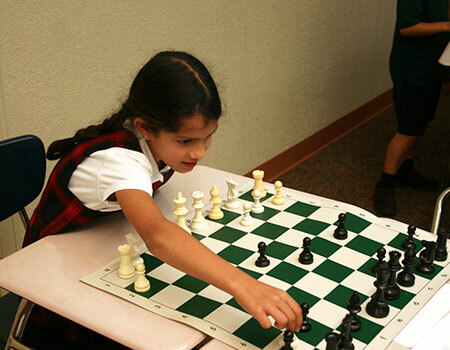 Players of all levels welcome—beginner to advanced tournament player! Award ceremony on Sunday at 4:30 p.m.